Fireclay based, inexpensive stoneware body for general use. Throws well, turns easily. Plastic, strong and reliable. 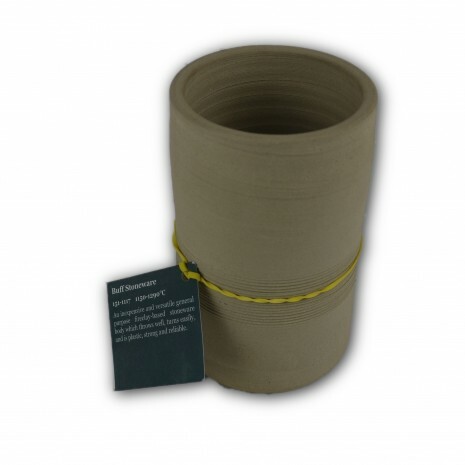 An attractively priced buff firing stoneware clay suitable for earthenware and stoneware use. Ideally suited for use in schools & studios.